Thank you so much for visiting our page. 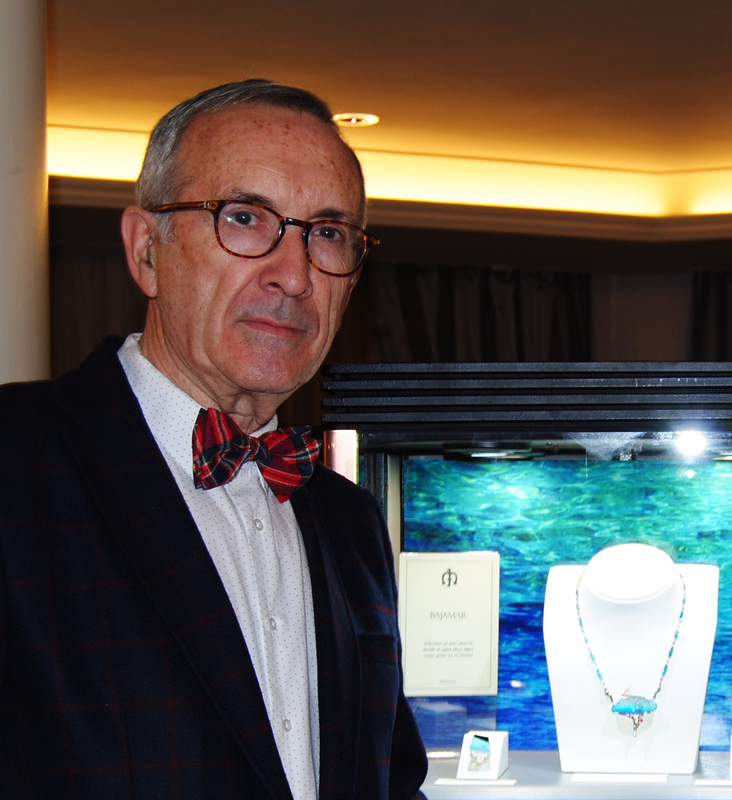 We are thrilled to have you interested in Jaime Moreno’s unique pieces of Art in Fine Jewelry. We’d like to know more about you and how we can help you to find the perfect jewel that you’re looking for. Please contact us directly through phone, email, or by filling in the form. We will be thrilled to get back to you as soon as we can. Below you can find some of the questions we are asked more often, in case they might help you faster, but as you’d probably will have so many more questions, please do not hesitate to contact us at any time. CAN I ASK FOR BESPOKE ADJUSTMENTS OF YOUR EXISTING PIECES? That is one of the ways most people buy our jewels. Please get in touch with us by filling up the form so that we can contact you and discuss about your ideas and your needs and how can Jaime Moreno convert them into a delightful reality. DO YOU ALSO DESIGN BESPOKE BRAND NEW PIECES? HOW MUCH TIME DOES IT TAKE TO MAKE OR MODIFY A BESPOKE DESIGN? Whether it is just a small customization or a full piece, it can take from a few weeks to months. We must have in mind if you provide the stones or gems, or if we have to source them, how unique they are and many other aspects like how much craftsmanship it will have that we will gladly explain you in your first free consultation. WILL MY BESPOKE JEWEL BE UNIQUE? We can guarantee that your jewel will be not only unique, but also unrepeatable, either by selecting the gems and stones, or by the design, the craftsmanship and the manufacturing processes. CAN I SEE MY BESPOKE JEWEL BEFORE BUYING? Besides the handmade design, we can create a 3D renderization with a 360 view of your piece with full detail. CAN I SEE YOUR JEWELS BEFORE BUYING? If you come to Madrid, we will be more than glad to schedule a date to show you any of the jewels that you want so that you can enjoy the beauty of them on you.